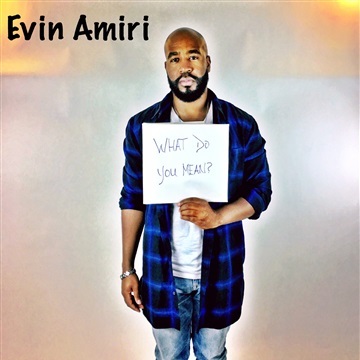 Evin Amiri is a member of the Grammy Nominated Stellar Award winning group 21:03. With the release of his "A Prelude to Freedom Music" mixtape, he began carving a lane all his own, blending the genre's of Gospel, CCM, PoP, and RnB seamlessly. 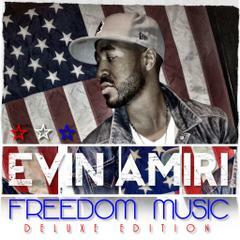 His latest release "Freedom Music" only serves to further the sound he's developing. With poignant, transparent lyrics, and sweeping melodies, the listener is sure to be captivated by the passion and energy emanating from his voice. Making unofficial appearances on the mixtape are "Natalie Grant, Mac Powell of Third Day, Gungor, Francesca Battistelli" and more. "Freedom Music Deluxe" combines "A Prelude to Freedom Music" and 'Freedom Music" all for one enjoyable listen. 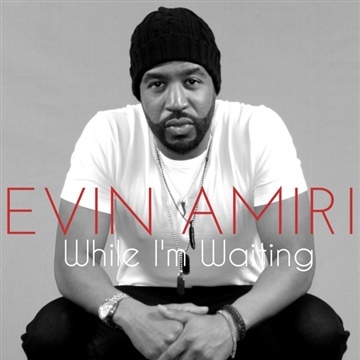 *We are pleased to be partnering with NewReleaseTuesday.com for this free download. Please note all signups will be subscribed to NewReleaseTuesday.com's weekly New Christian Music email newsletter. You may unsubscribe at any time.